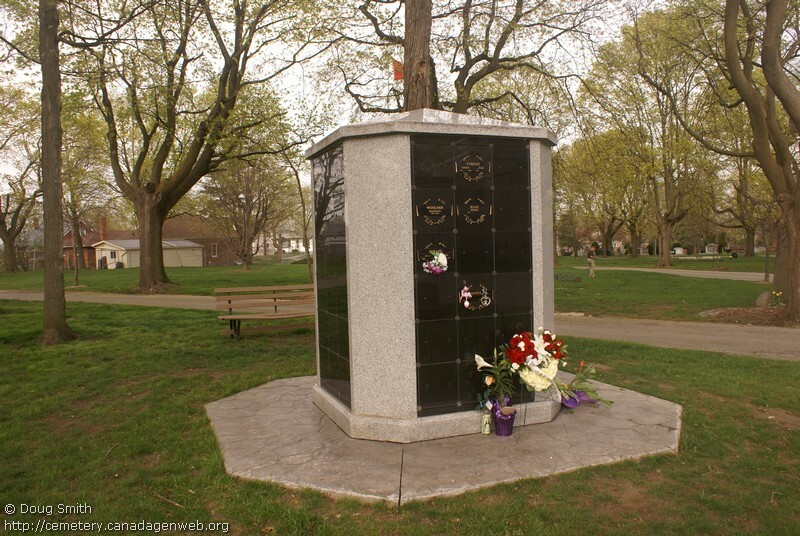 Registered to City of Kitchener. 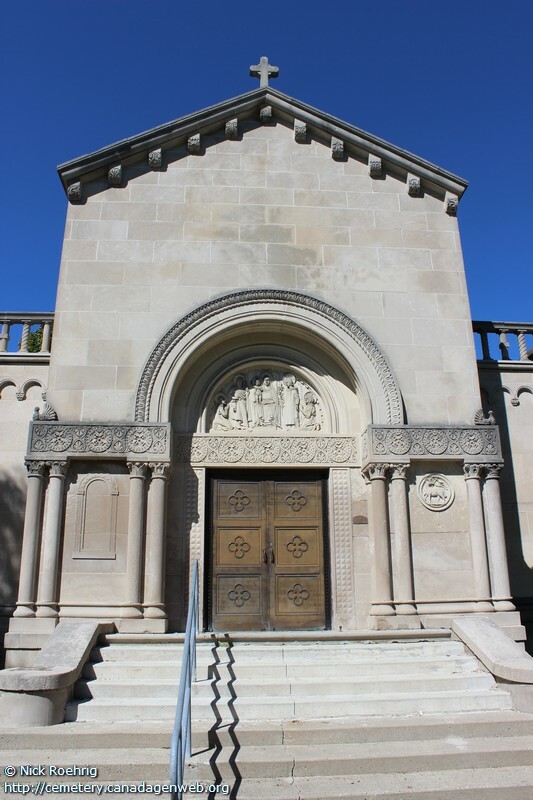 Established 1924. 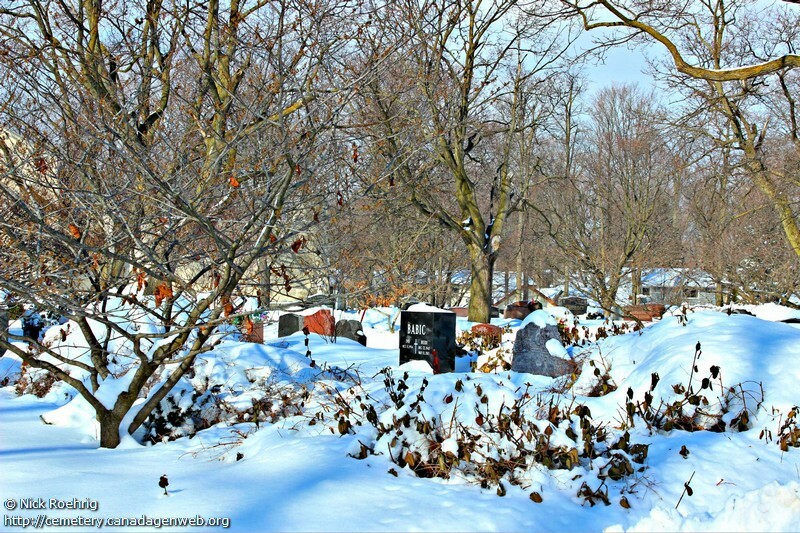 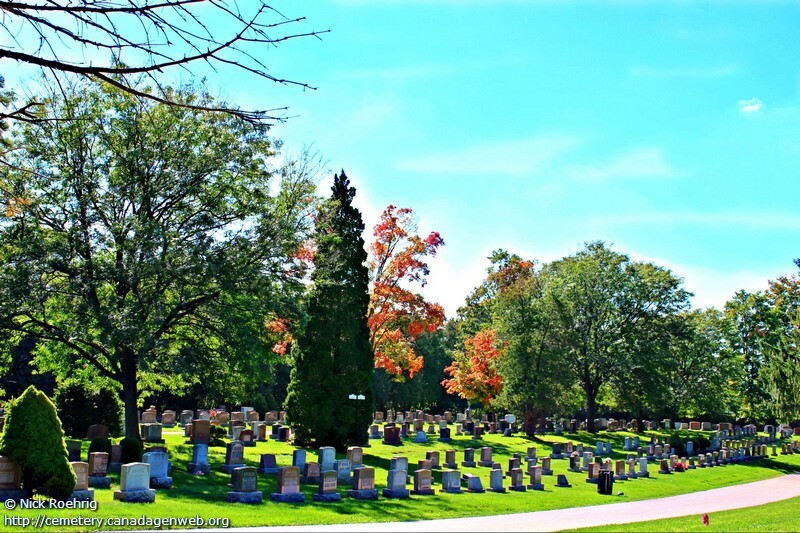 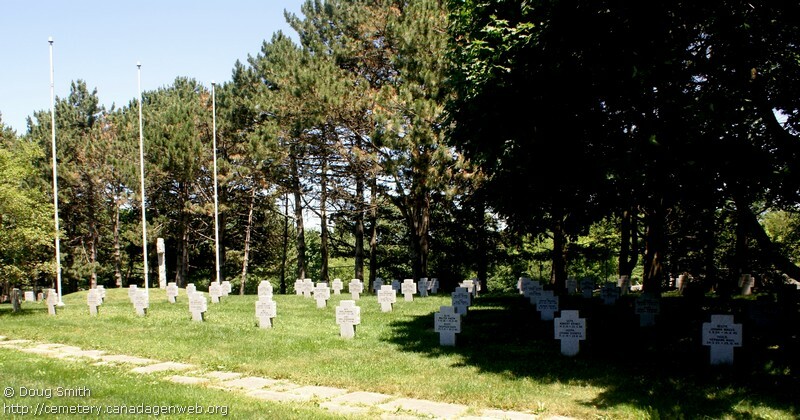 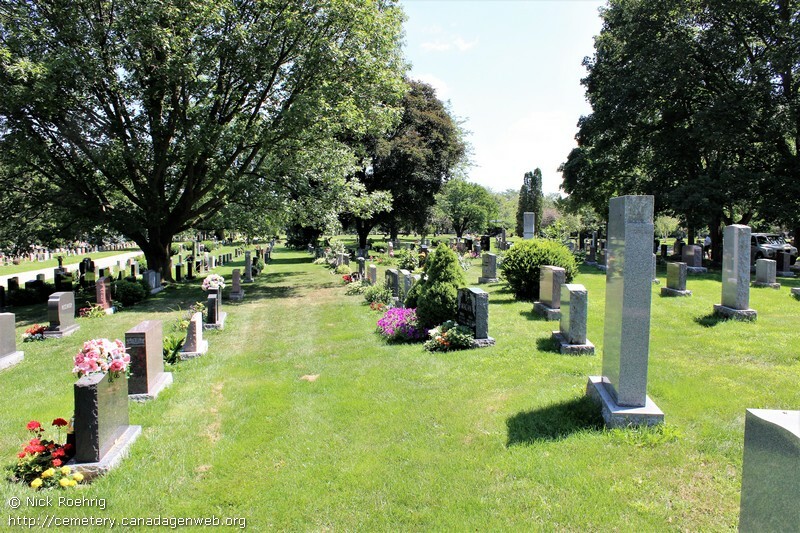 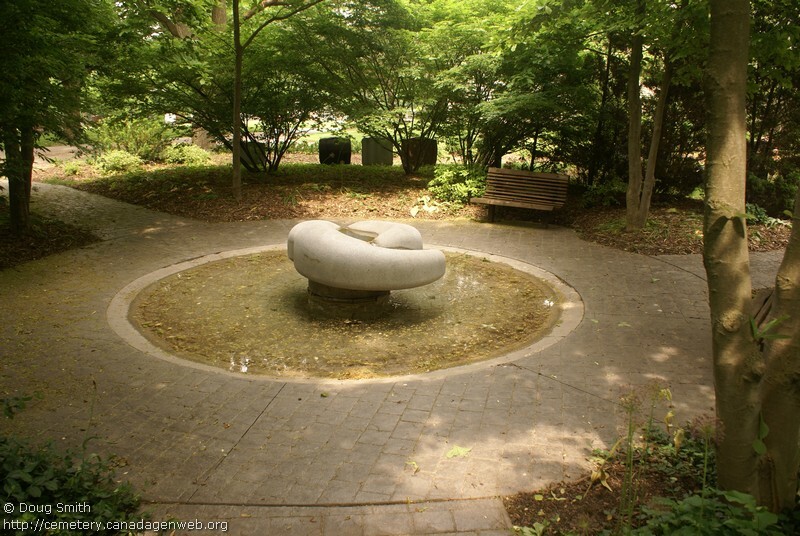 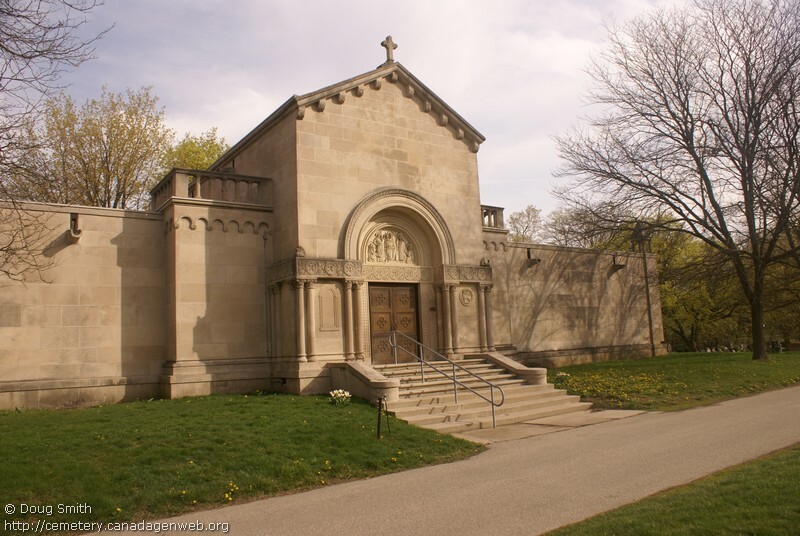 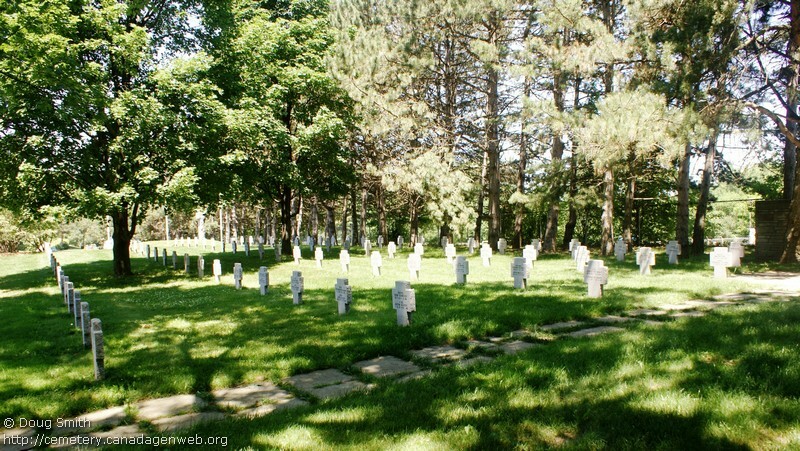 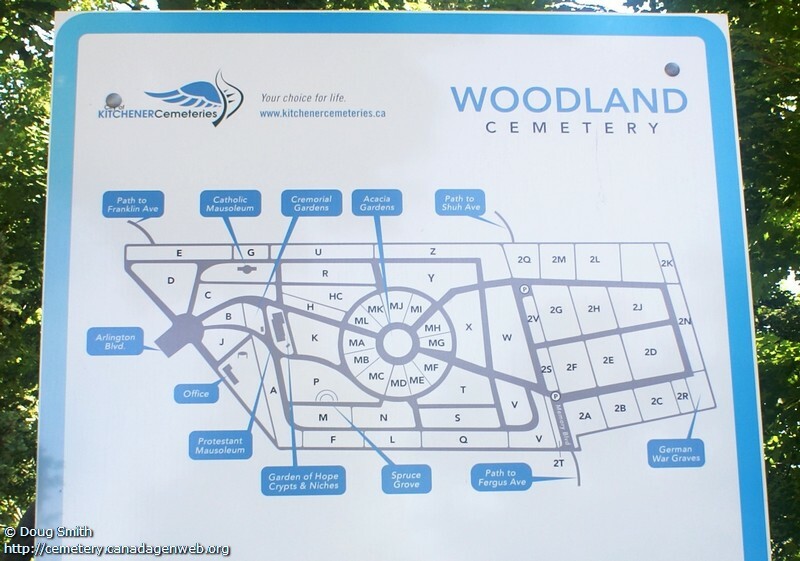 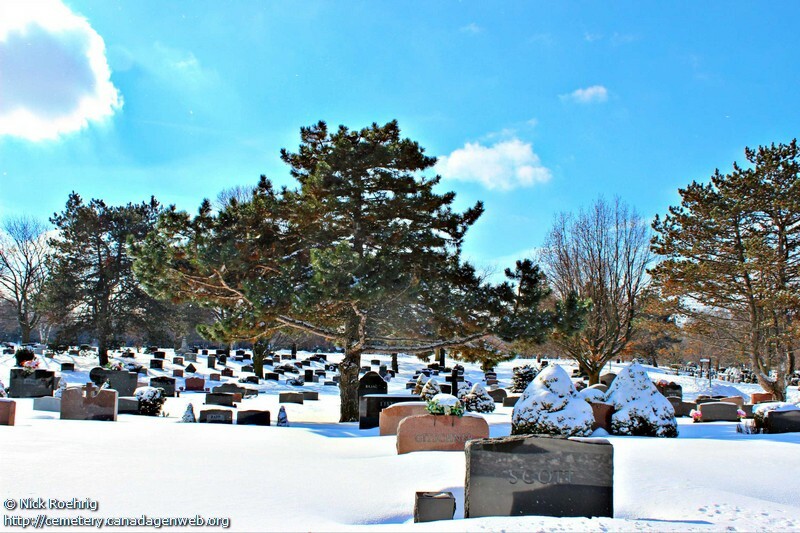 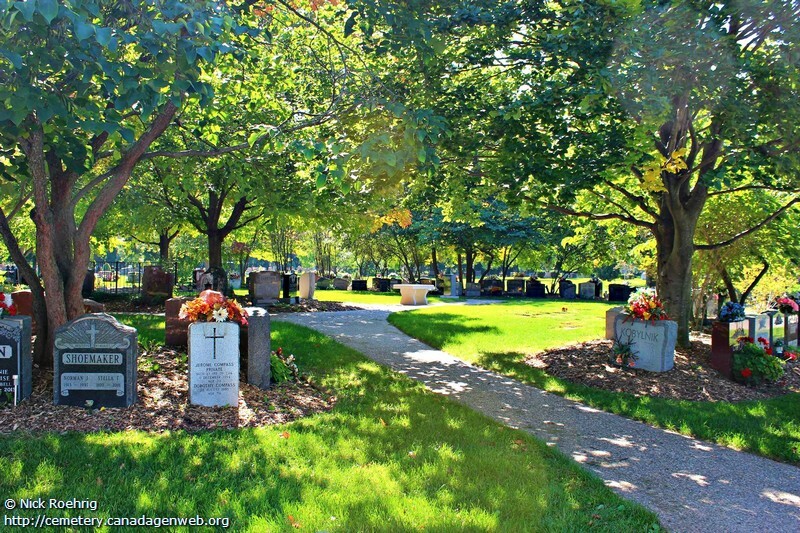 The City of Kitchener website offers a map of the cemetery. 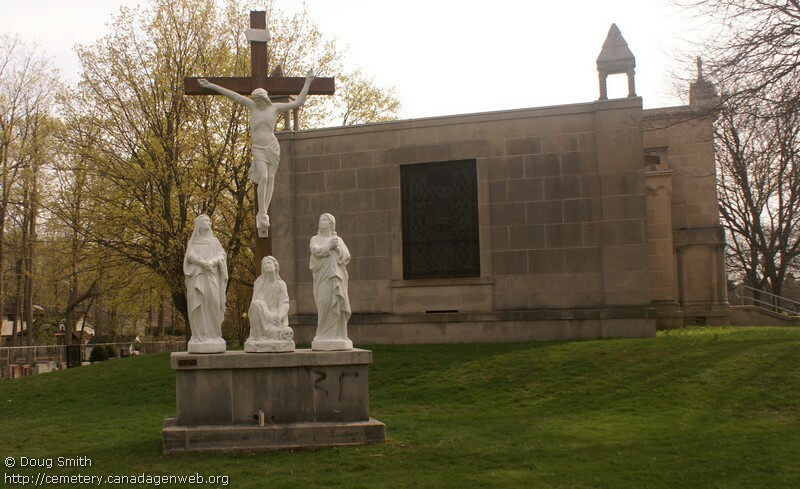 ABREU, Augusta C. (Cluthe) 1897 ?